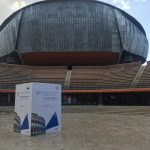 EBC was invited to take part in the 11th European Headache Federation Congress this past weekend, 1-3 December, in Rome, Italy. EHF was part of the headache working group within EBC’s recently launched research project, the Value of Treatment for Brain Disorders in Europe. 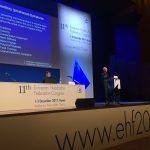 EHF dedicates its efforts to improving awareness of headache disorders and their impact within governments, health care providers and consumers across Europe; their main objective is to educate Europe on headache. The congress included 3 intense days of exhibitions, poster presentations, lectures and social events. 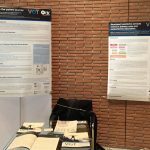 EBC presented VOT white papers and headache working group results at an exhibition booth during the 3 days, presenting the work to congress attendees.